Itel is said to launch a new smartphone in India later this month with dual rear camera and 18:9 aspect ratio display. The image reveals a fingerprint sensor on the back. 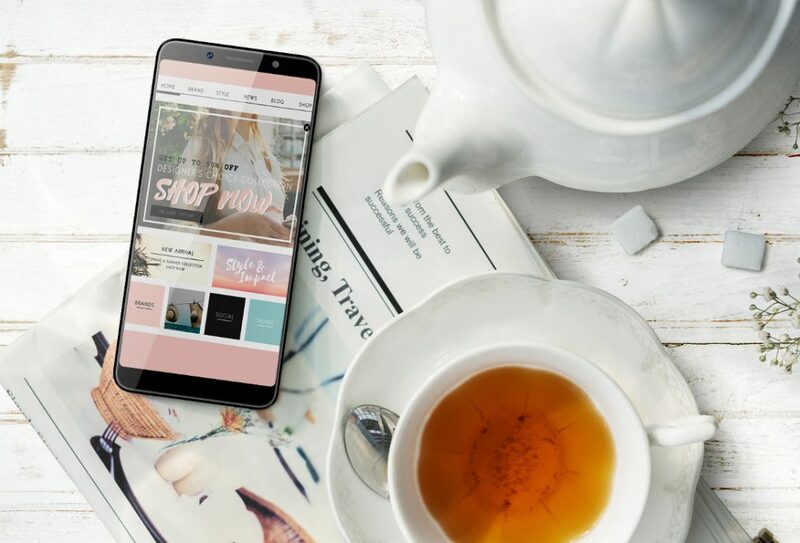 The company launched the itel S42 and itel A44 smartphones with a full-screen display with 18:9 aspect ratio back in March this year. 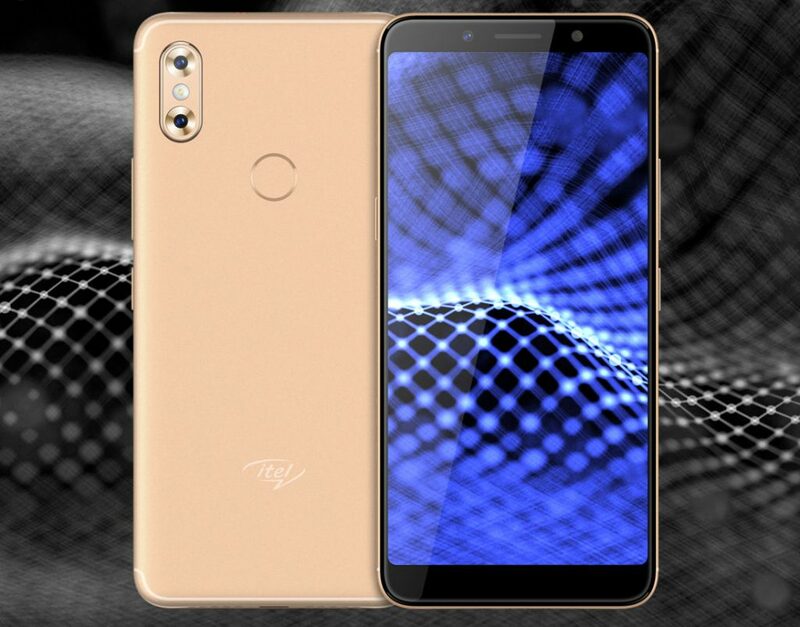 The smartphone which is said to be called the Itel A62, is expected to come with face unlock feature as well as Bokeh mode to capture portrait shots. It is expected to feature a 5.6-inch screen with 18:9 aspect ratio, powered by 1.3GHz processor, run Android 8.1 (Oreo) and a 3,000mAh battery. It is said to be priced around Rs. 7500. The specifications look decent on paper, but we have to check out the phone to know more about the performance and camera quality. We should know more details about the smartphone when it goes official in the next two weeks.